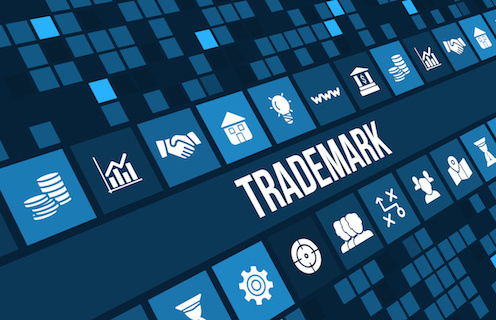 CIPO issued a notice on November 14th confirming that the new Act and Rules changing the trademark system in Canada will come into force on June 17, 2019. The biggest change is the elimination of the declaration of use requirement to secure a registration for an intent to use application. In this regard, any allowed applications that require a declaration of use before June 17, 2019 could simply be extended until then if a further extension is still available, and those due after June 17, 2019 will not require a declaration of use and can automatically be registered as of June 17, 2019 upon payment of the $200 CAD official fee as per the transitional provisions. We will be advising you accordingly in the allowed cases we have for you as their due dates come up. It is important to note that while use is no longer required to secure a registration, it will still be required to maintain rights, such as in defending against a summary cancellation proceeding and proving entitlement to a trademark in opposition proceedings and general defence of rights. Any applications in prosecution at June 17th will fall under the new system and be examined under the new provisions. CIPO will not be running a dual system dealing with applications filed before June 17th differently as it felt that this would be a too heavy administrative burden for them and users of the system. The new official electronic filing fees starting on June 17 will be $330.00 CAD for the first class and $100.00 CADevery subsequent one. We will issue a revised fee schedule that will be harmonized with CIPO’s class-based system. Official electronic renewal fees will be $400 CAD for the first class and $125 CAD for every subsequent class. Foreign use and registration claims no longer accepted, but convention priority can still be claimed. Allowing for the application of many forms of non-traditional trademarks, such as moving images and holograms. Three-dimensional marks will still be allowed but will require evidence of acquired distinctiveness in order to be approved. The current turn-around time for a first action is coming close to 14 months and appears to be climbing. We expect that the delay will increase if accession to the Madrid protocol results in an increase in filings. Reconsider adding a home use and application/registration basis for any new applications since this additional basis will no longer have a benefit at the allowance stage, and further it will likely have to be removed over the course of the prosecution of the application. Please contact us if you have any specific questions or concerns. We will do all that is necessary to ensure that we select the best options for our clients during this interval between the old and new systems.